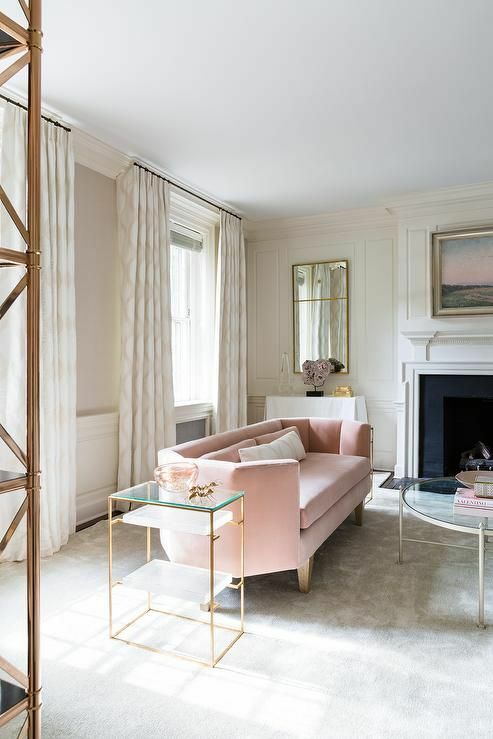 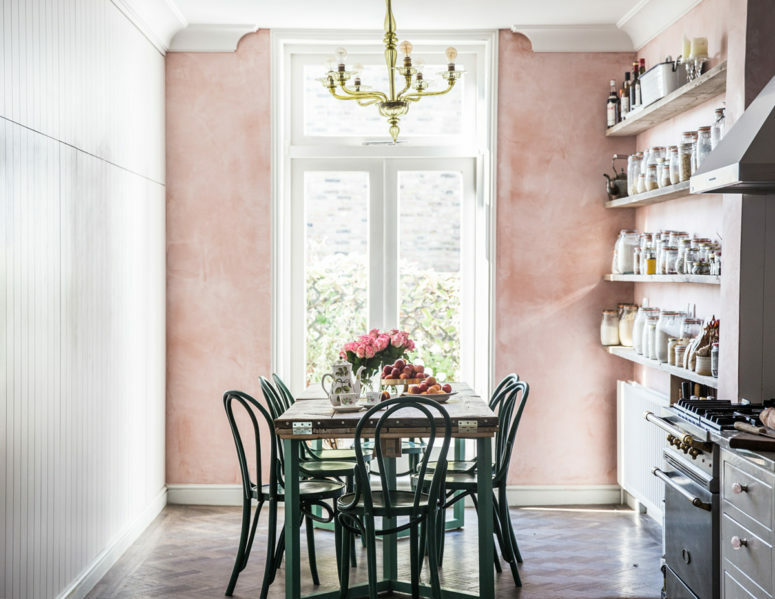 Pink is a tricky color to use in decor: some people love it and use too much, others detest it and thinks it’s too hacky. 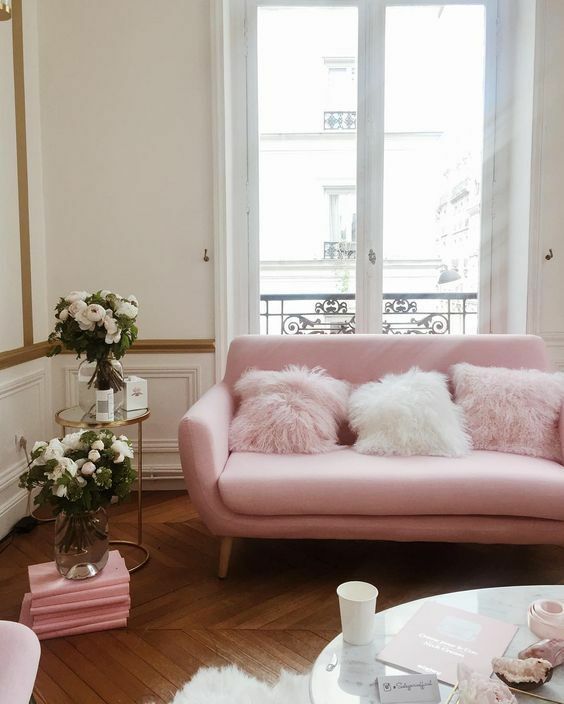 But I want to assure you: just a little bit of pink in your decor will look chic and gorgeous! 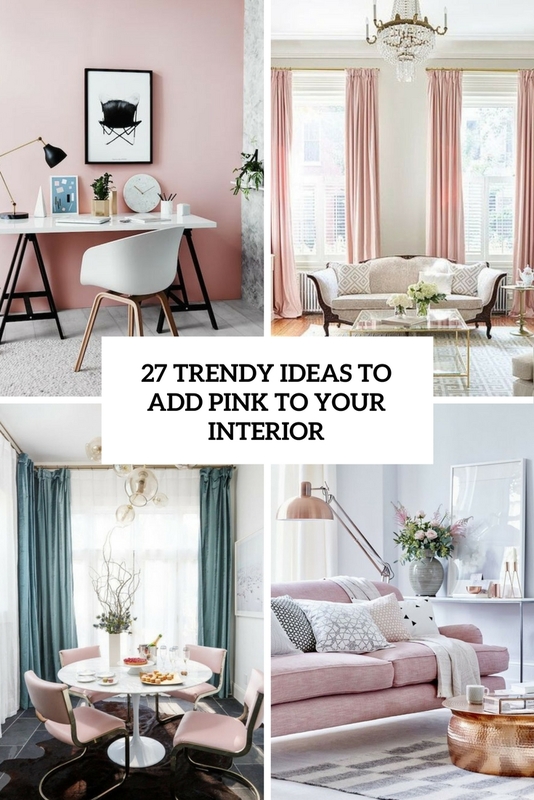 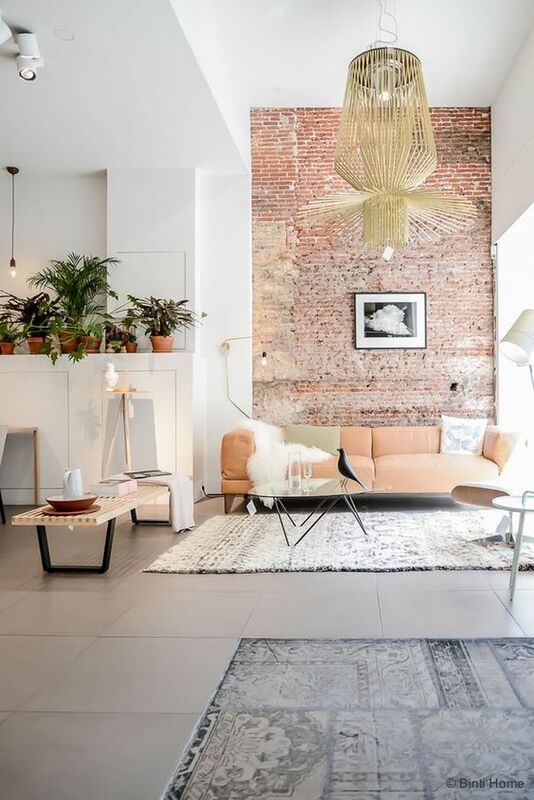 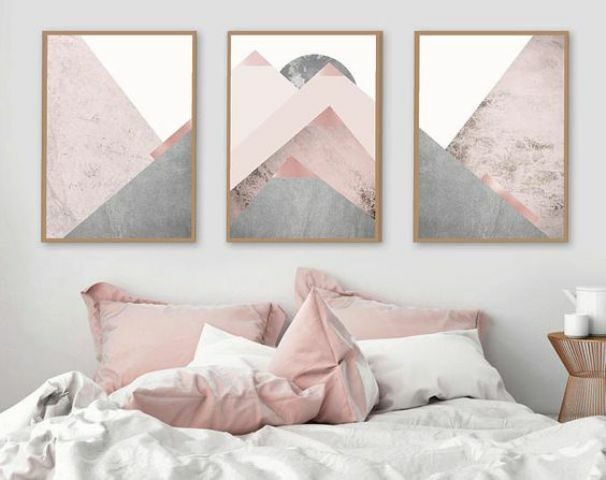 Here are some tips how to add pink to your space in a modern and trendy way to make the interior cooler. 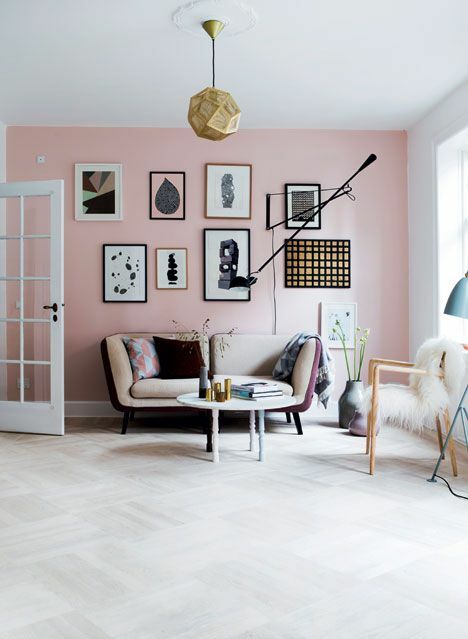 A pink accent wall in any shade is a great idea to add color to your home and do it in a stylish way. 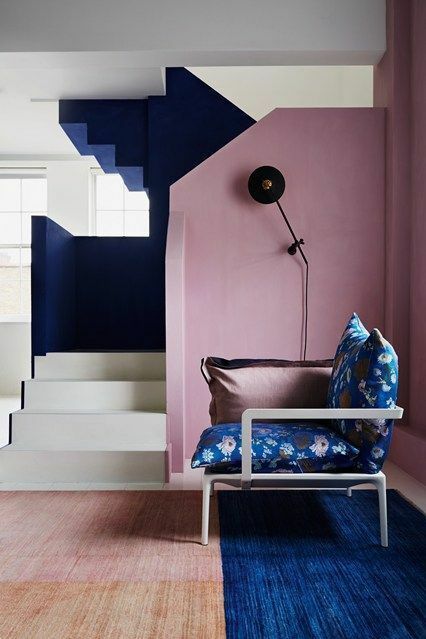 If you like soft shades, paint the wall into dusty pink or blush, and if you want a bold touch, go for hot pink or fuchsia wall. 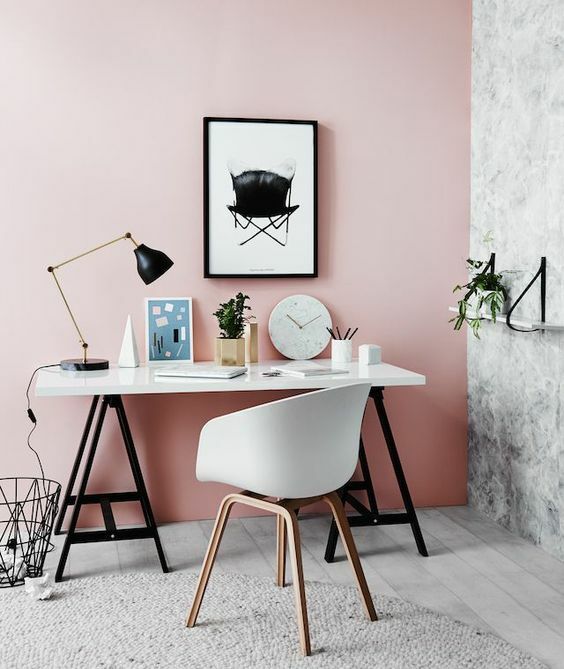 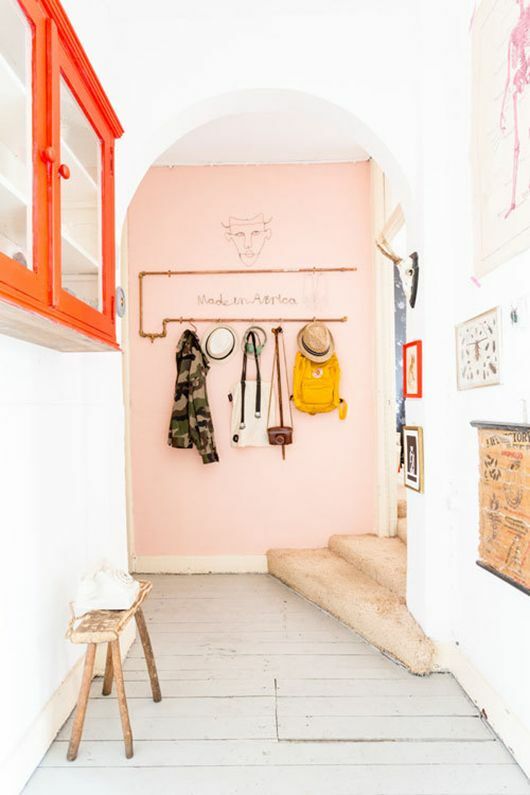 A pink wall can be nice for any space – a bedroom, an entryway, a home office, a living room, and not only for girlish spaces. 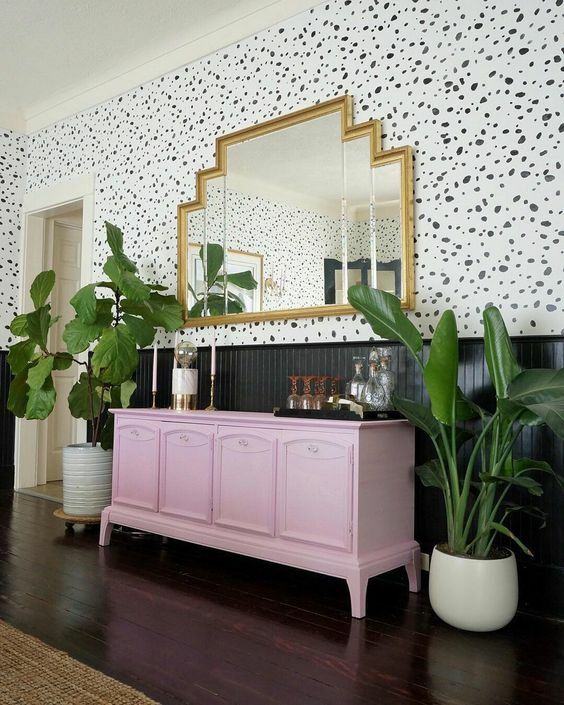 For example, you can paint a brick wall with pink paint, and it will look amazing for any interior. 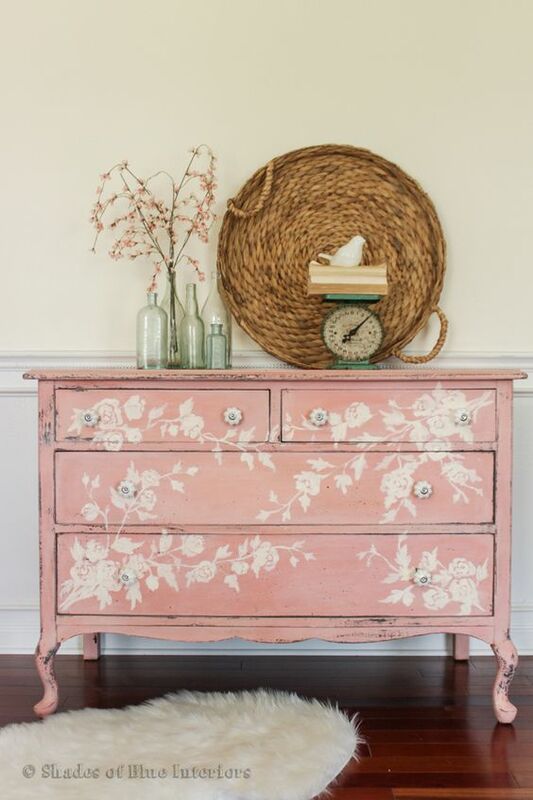 Add a lively and colorful touch to any interior with a pink furniture piece. 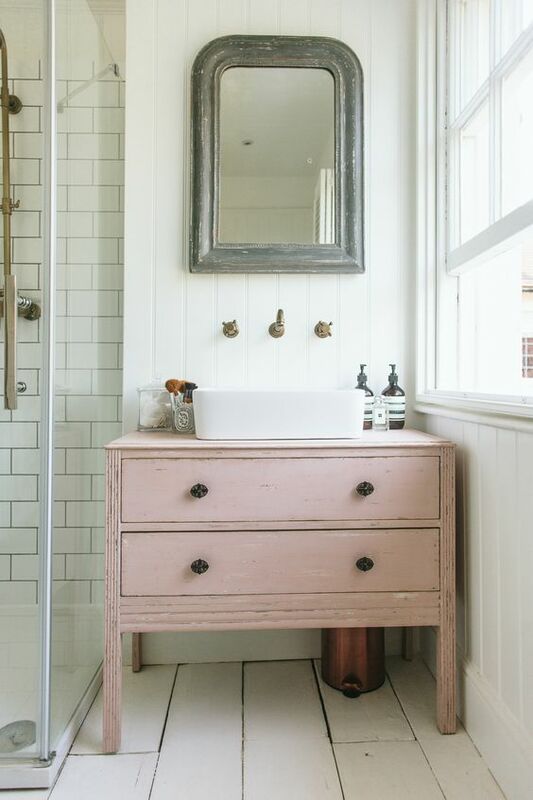 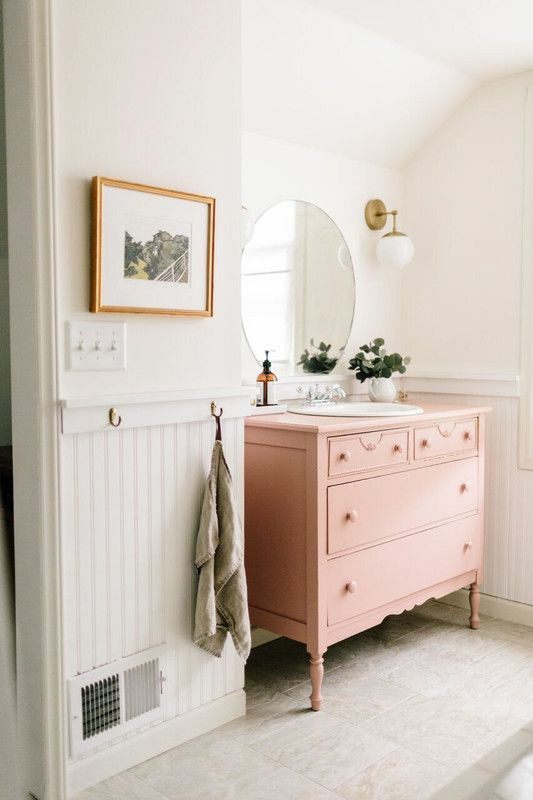 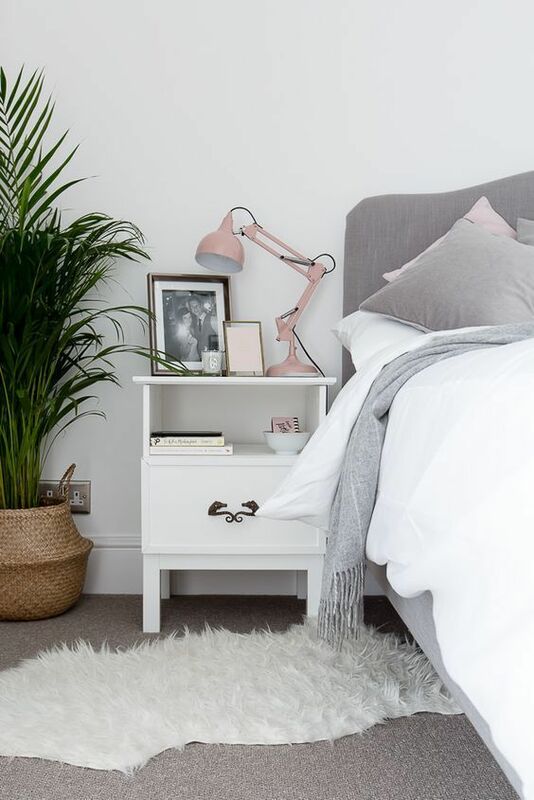 It can be a gorgeous pink vanity in the bathroom to add a soft feel, if it’s a girlish bedroom, you can add a pink nightstand or a pink faux fur bench at the foot of the bed. 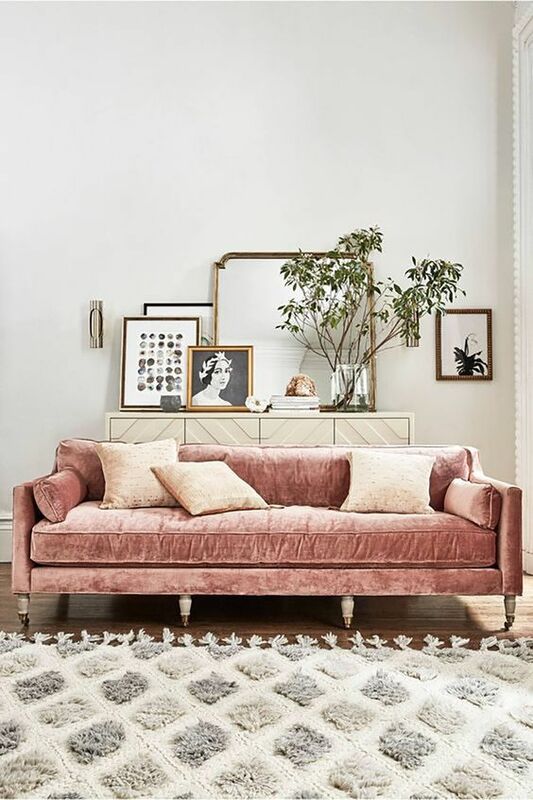 A pink velvet sofa is a trendy idea because velvet is on top, and it will make your living room inviting and welcoming. 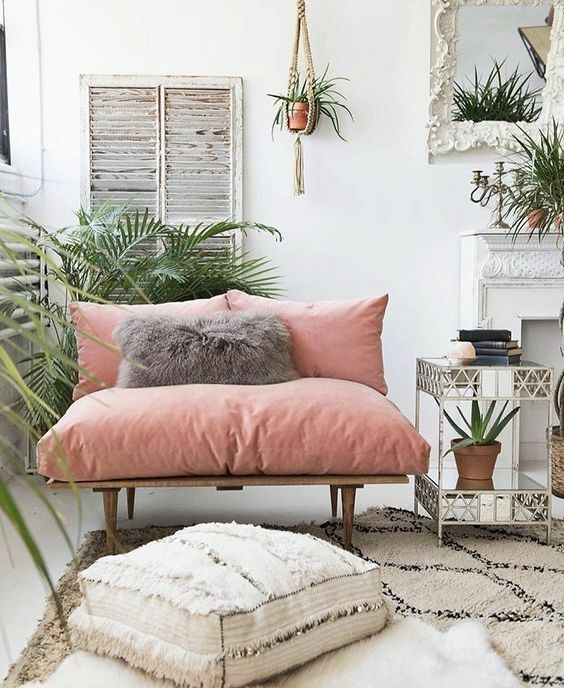 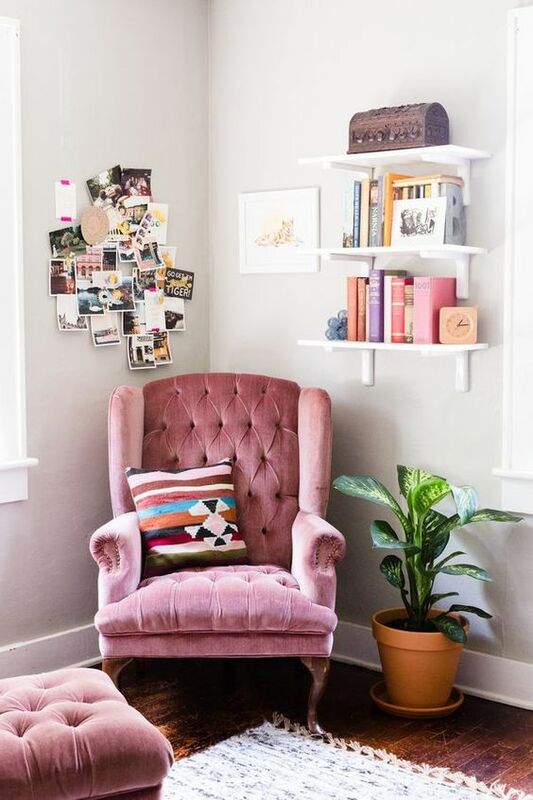 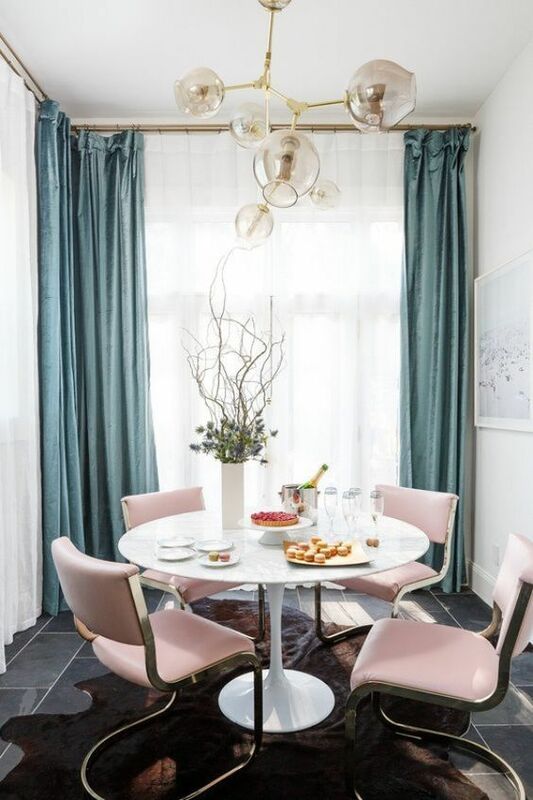 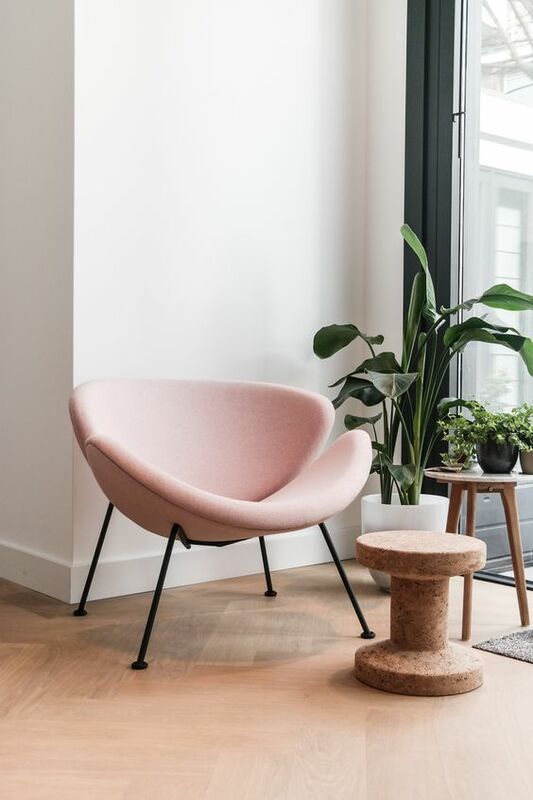 A cozy pink velvet chair or armchair can become a base for a chic and cozy reading nook. 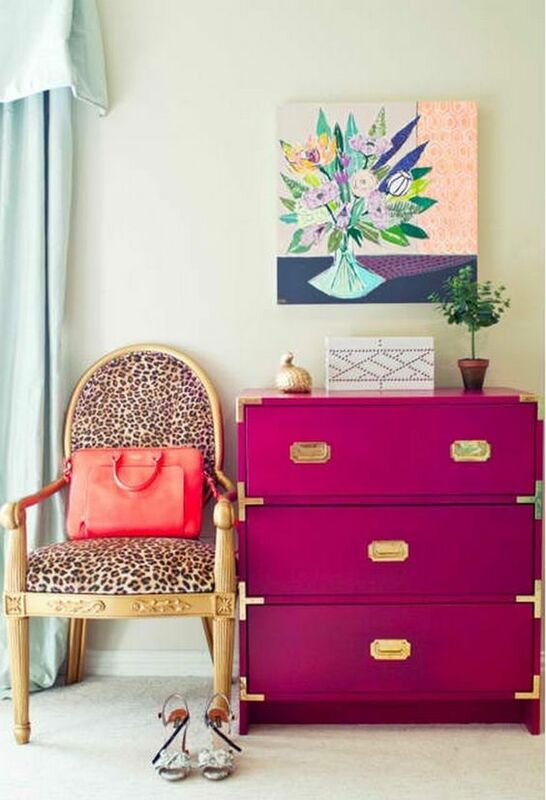 A hot pink or blush sideboard is a nice addition for an art deco or glam space. 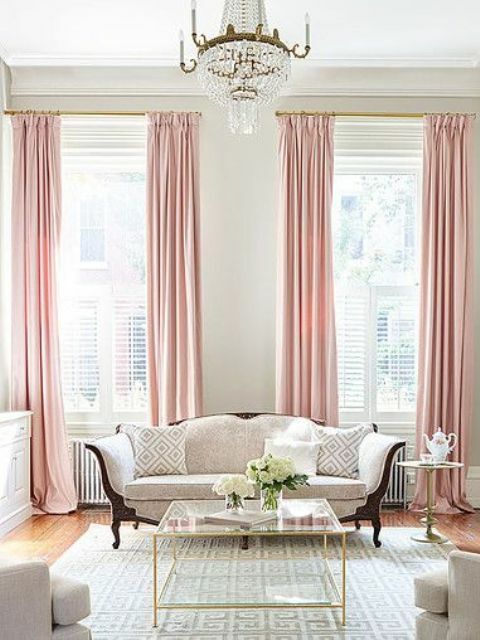 Pink can be added with textiles: curtains, rugs, pillows, bedding. 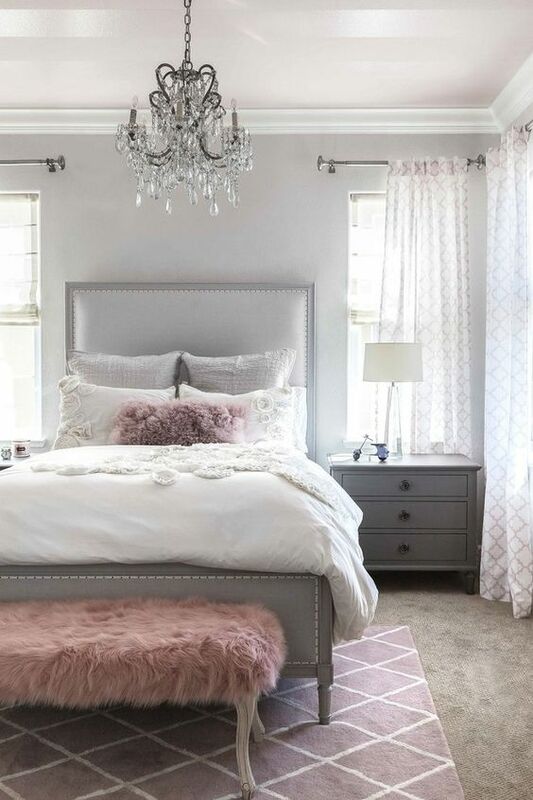 Gorgeous pink drapes will add a chic touch to your space, fluffy pink pillows are ideal to make the bed welcoming and especially add a girlish touch to your bedroom. 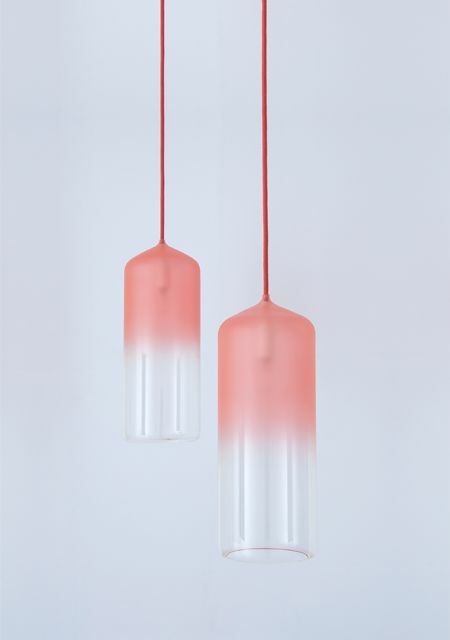 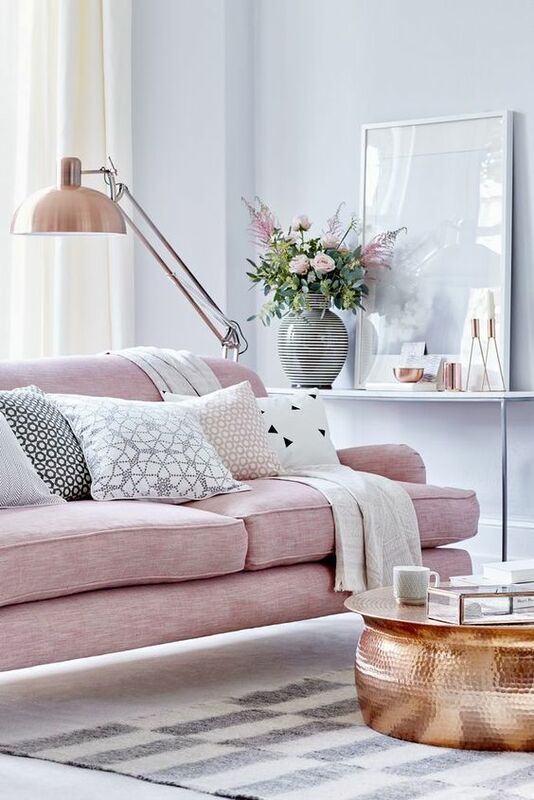 Pink lamps of any kind can be another great idea for adding this soft color to your space – table, pendant, wall ones will be awesome.